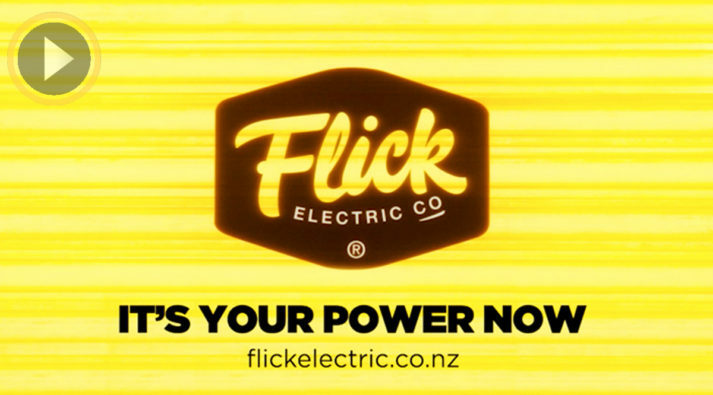 In 2017, it was time for Flick to go beyond the early adopters, to a significant national audience. 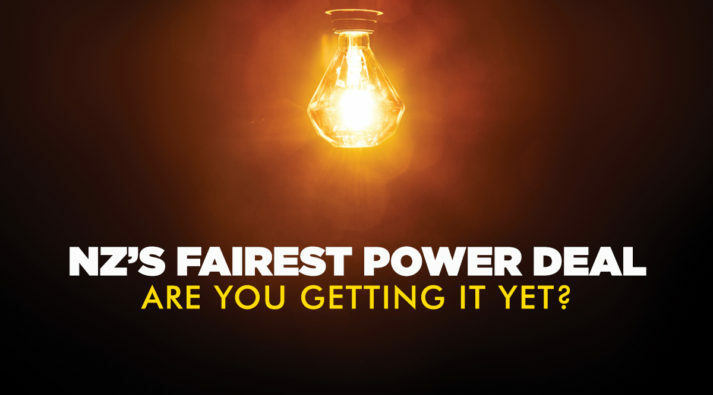 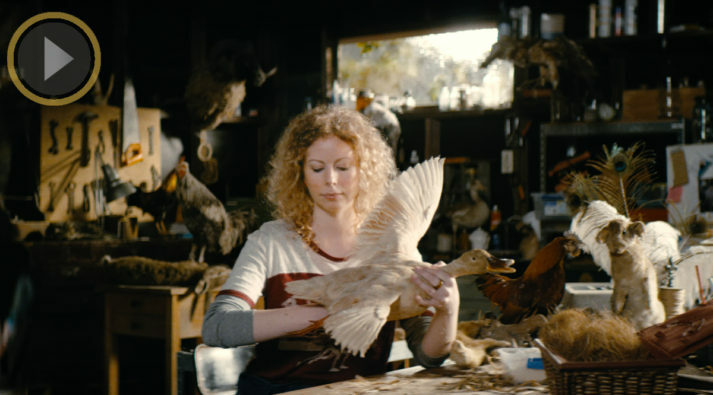 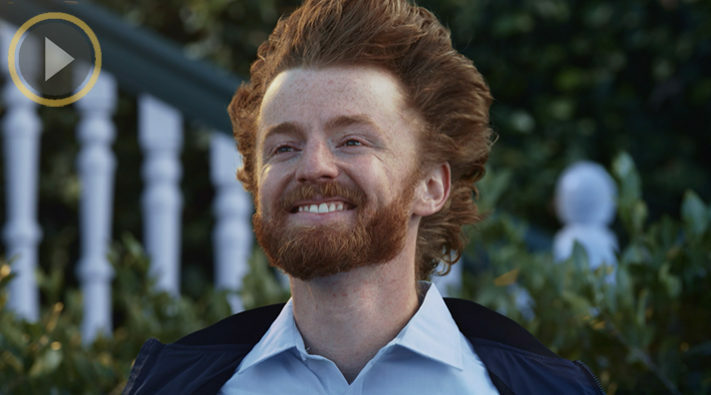 We used the creative device of a ‘light bulb moment’ to combine electricity, innovation, and the sense of Kiwis ‘switching on’ to a new, better alternative… and in just 4 months, raised Flick’s brand awareness from 37%, to 51% nationwide. 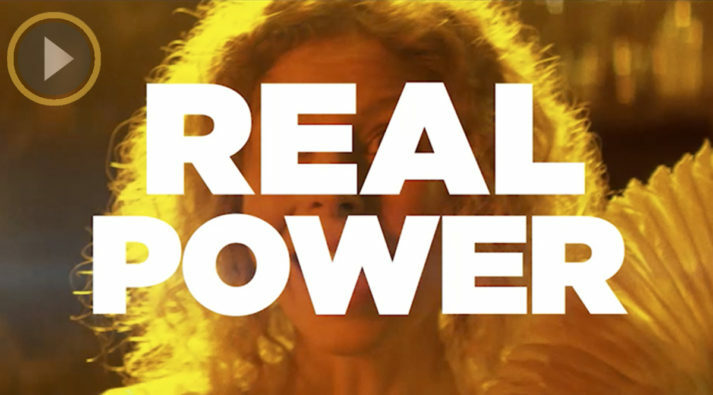 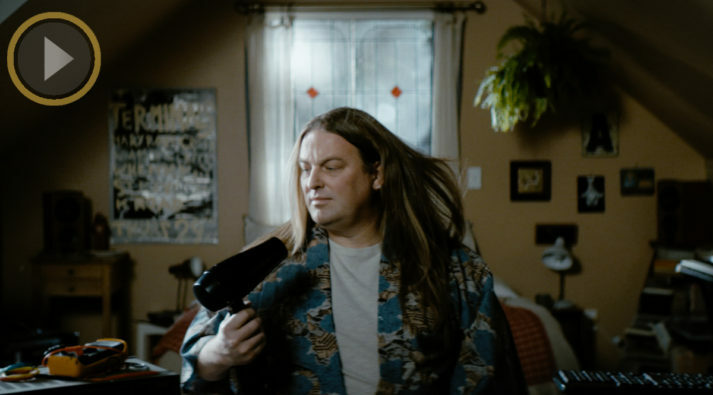 Each TVC showed the moment that a specific realisation ‘clicked’ - in stunning, ultra-slow motion. 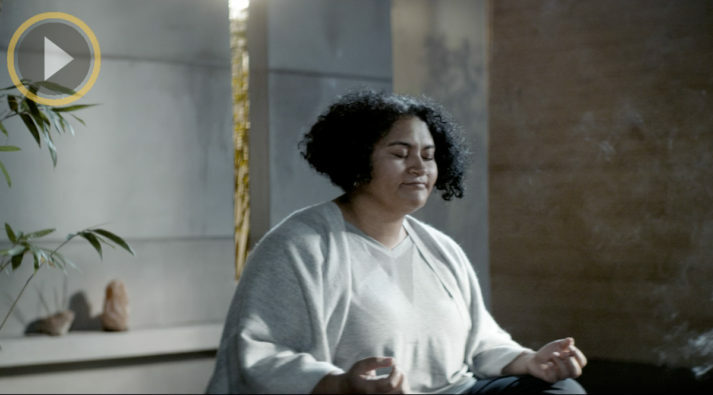 An incredibly simple story structure, allowed our pictures, our actor’s performances, and the accompanying ‘realisations’ and music score to deliver the maximum impact, humour and insight. 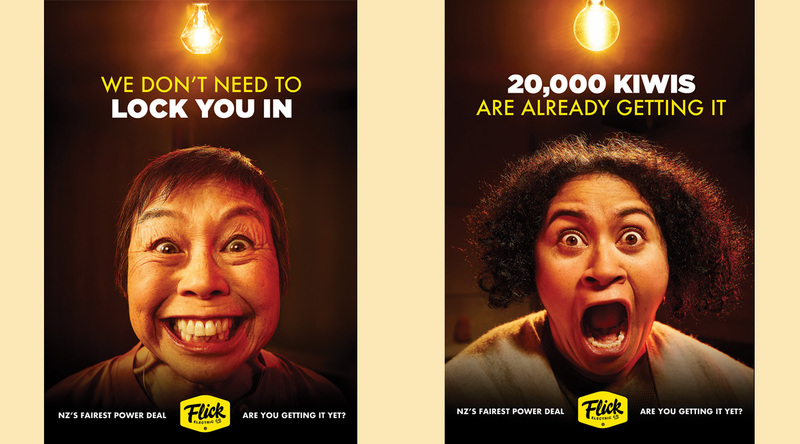 In print, outdoor and display media, our visuals grabbed attention - while our language turned Flick’s many benefits, into simple, clear and powerful human realisations. 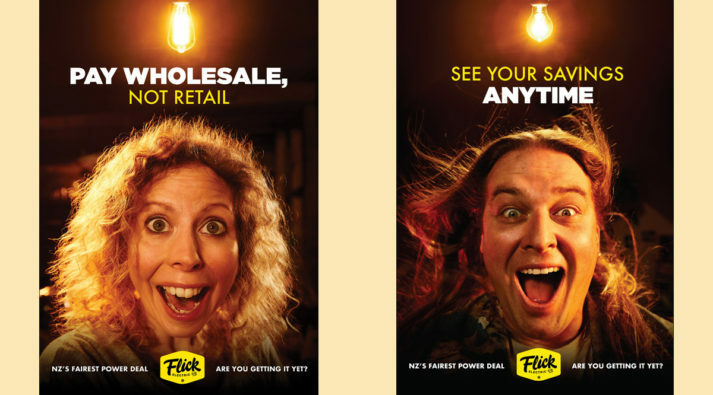 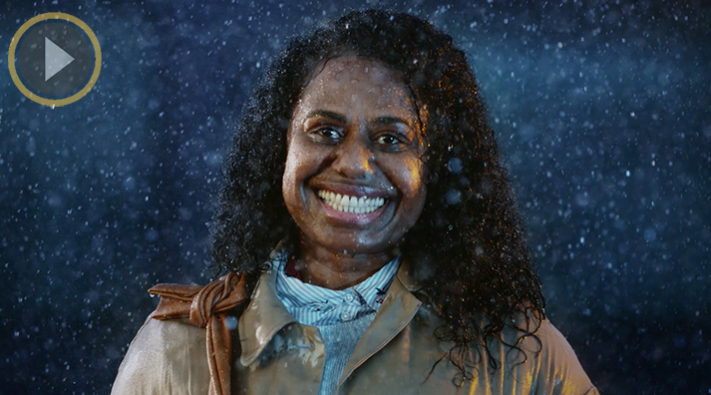 The distinctive visual style of the brand campaign, was then carried through a range of supporting activity… such as Flick’s 2018 ‘Winter Savings Guarantee’ campaign. 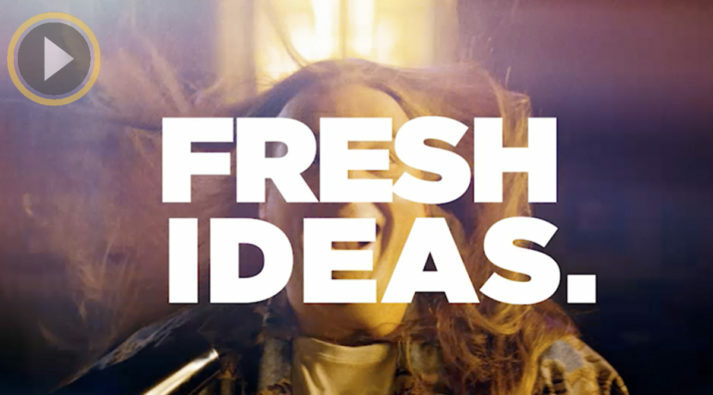 And when a new product suite called for an evolution of our ‘brand argument’ in late 2018 - we gave the now-familiar brand imagery, a fresh and disruptive twist… in a series of punchy 15 second executions, designed to stand out in digital video and social channels.